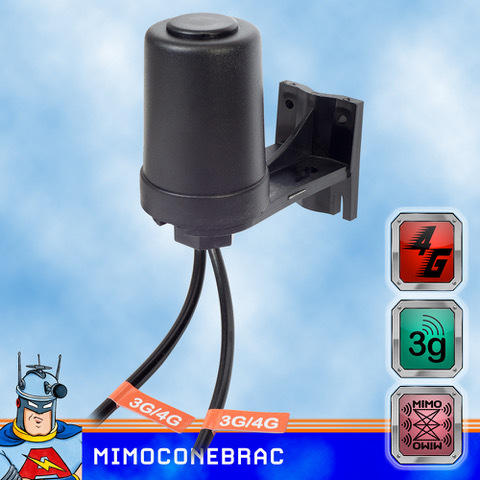 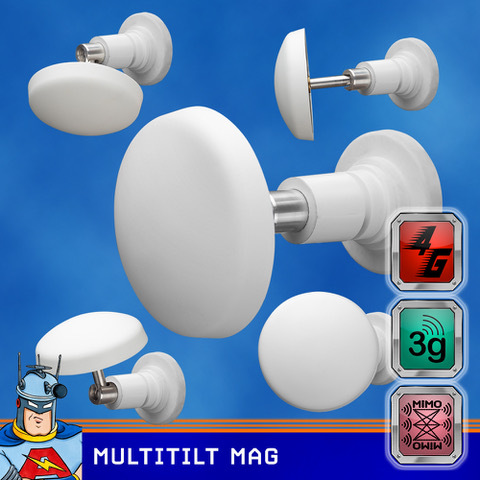 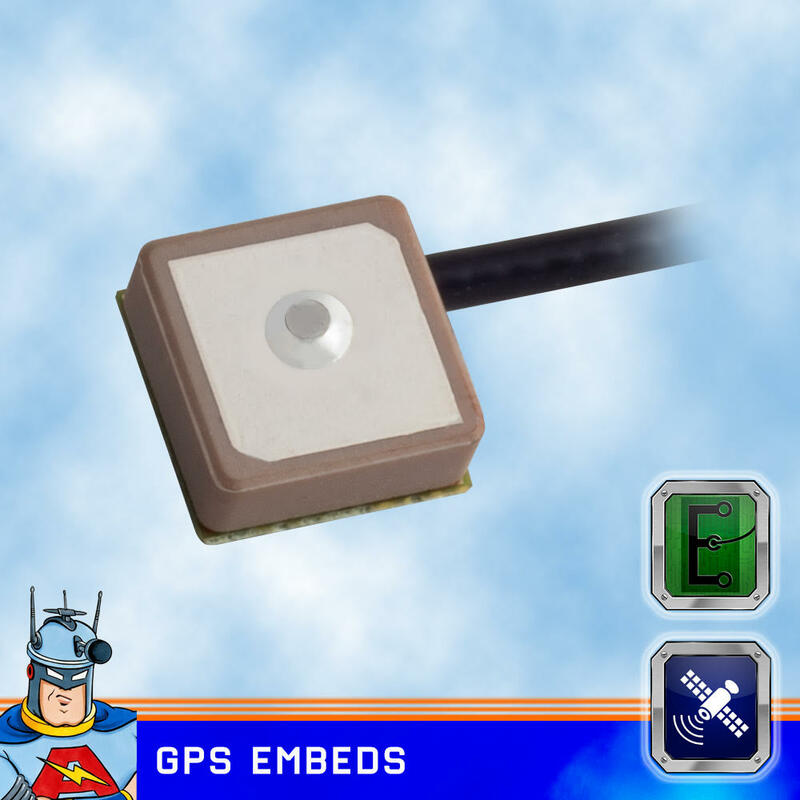 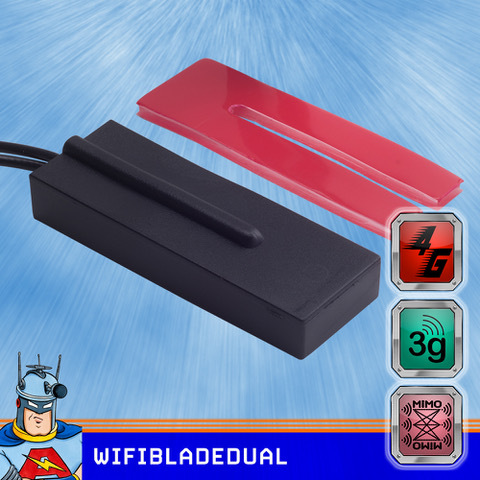 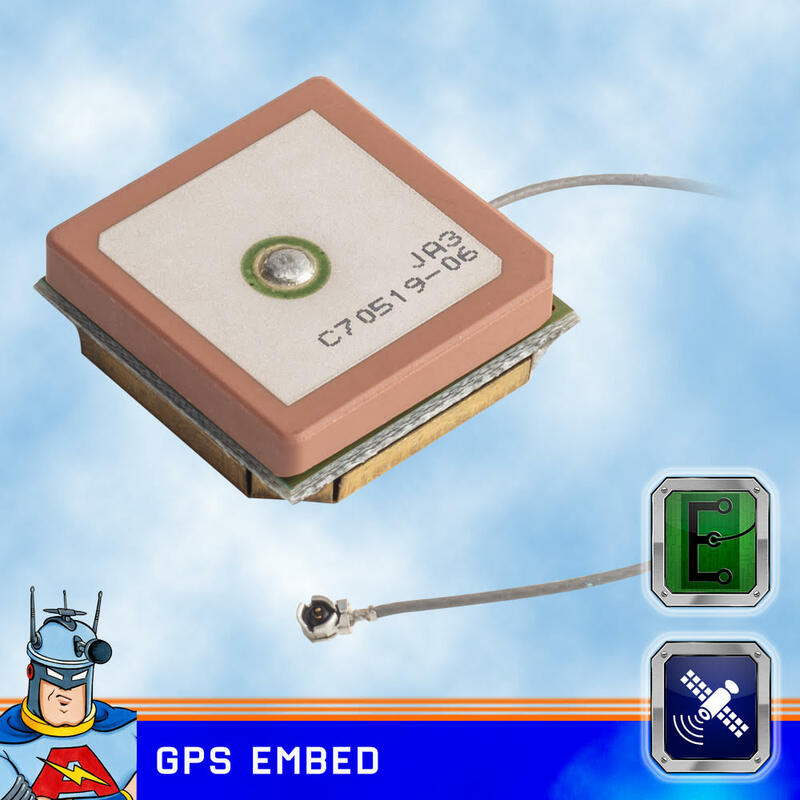 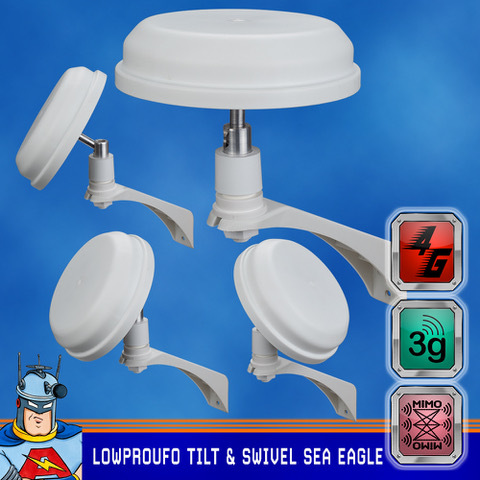 To find what you're looking for click onto the Products page and you can search by Type or by Application, just click on any of the icons to see a selection of antennas. 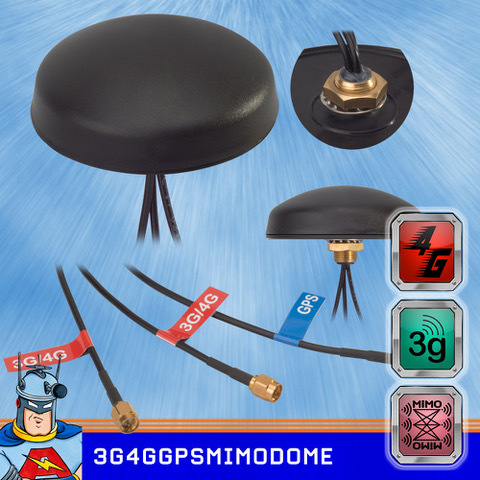 We are a long established company since 1972. 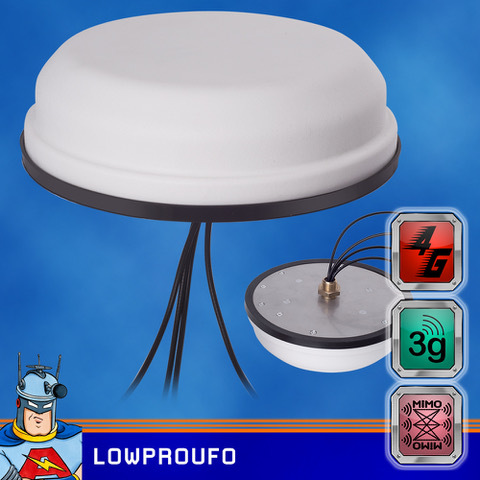 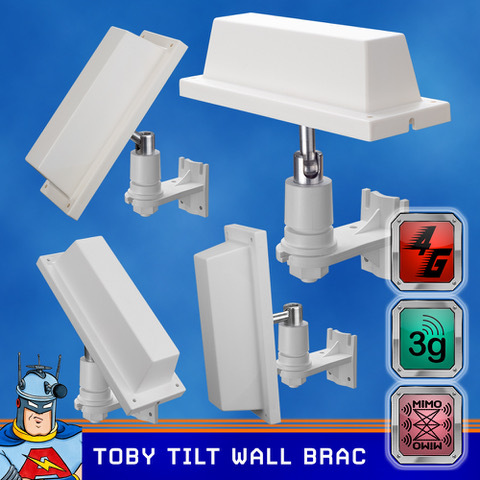 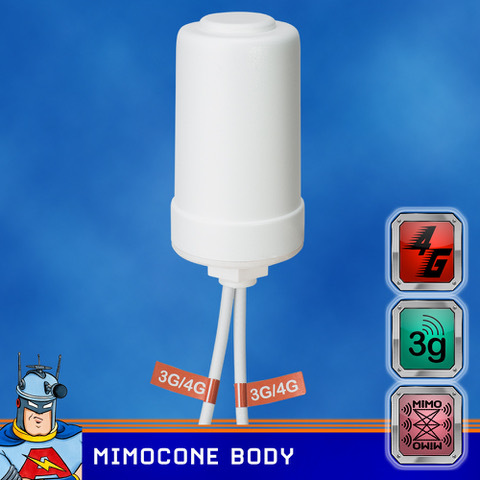 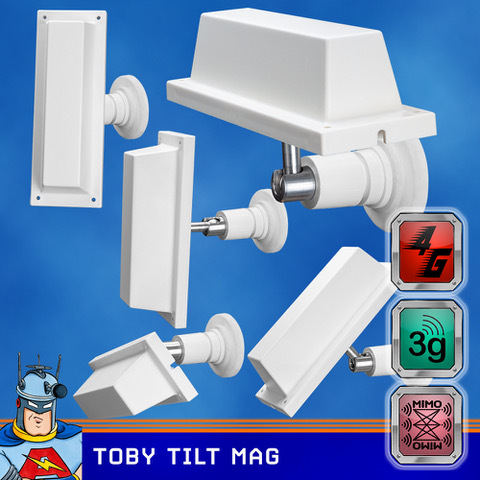 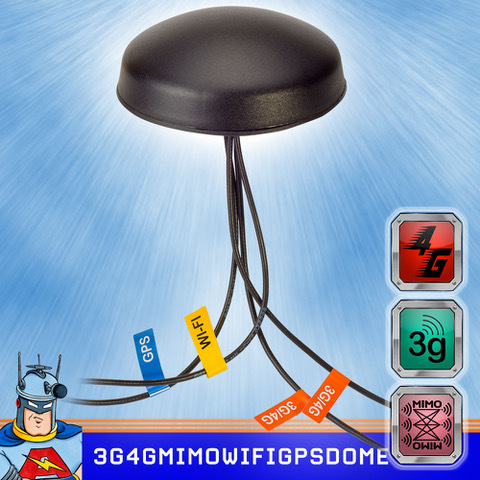 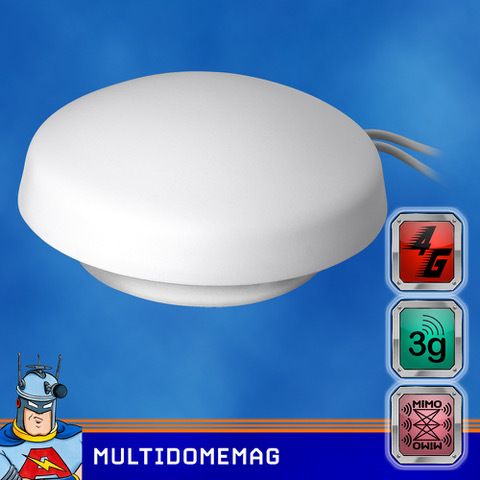 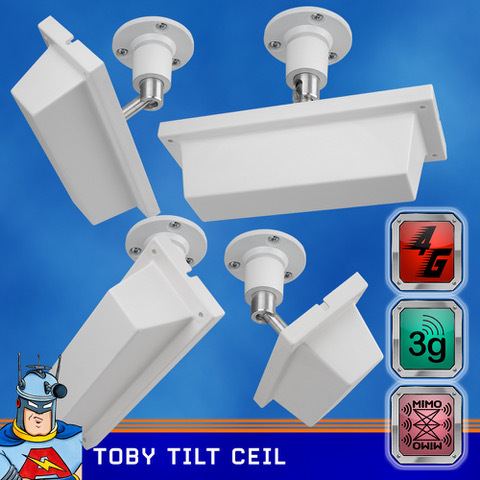 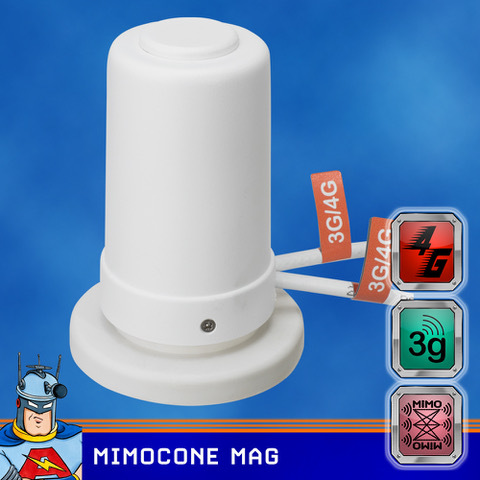 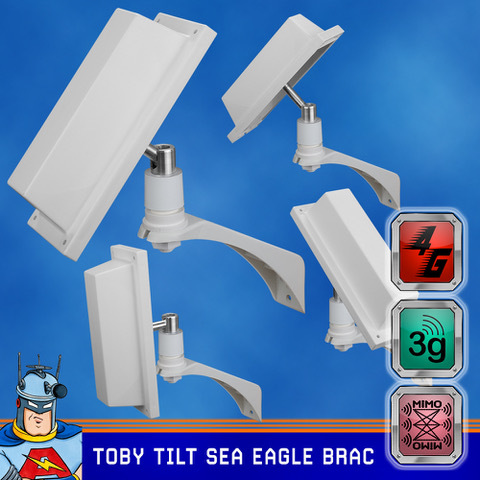 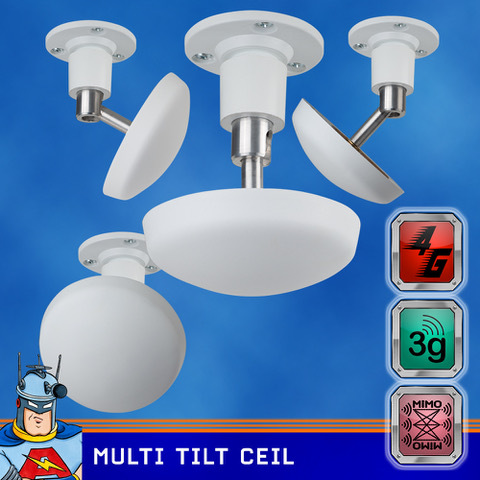 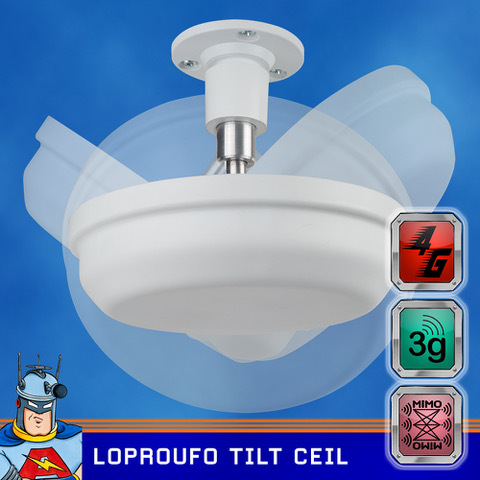 Designers and manufacturers of professional antennas used by utility companies, film and audio companies, covert emergency services, security companies and the military. 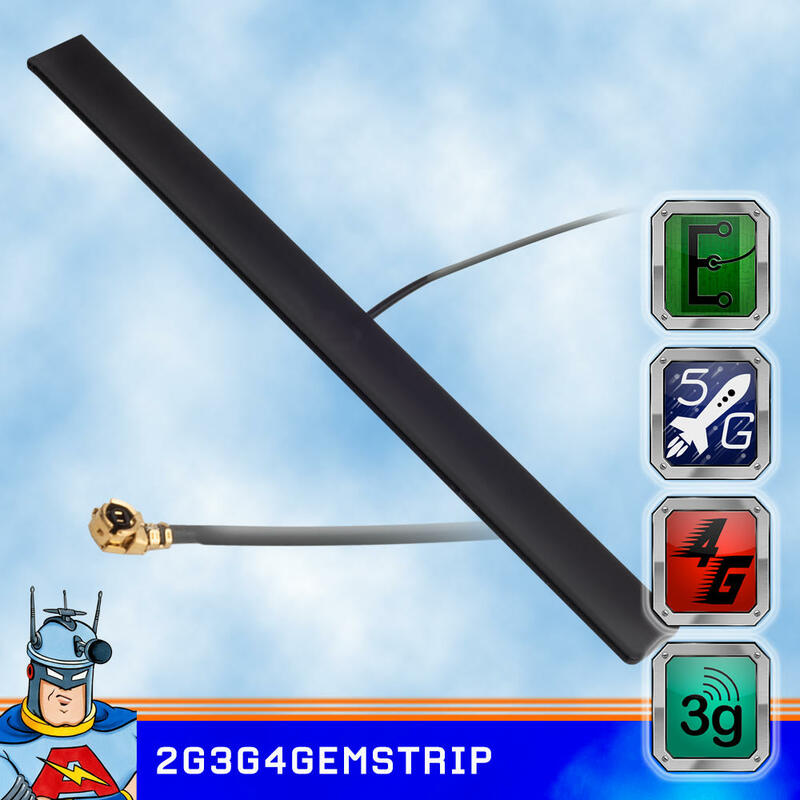 We manufacture many styles of antennas including: Yagi, Base Stations, Dipoles, Mobile Antennas, Portable Antennas, Covert Antennas. 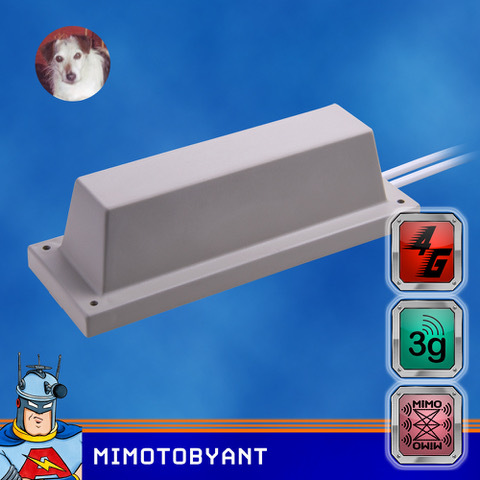 We also supply specially made up leads and RF connectors and undertake bespoke antenna design work , toolmaking, injection moulding for bespoke projects. 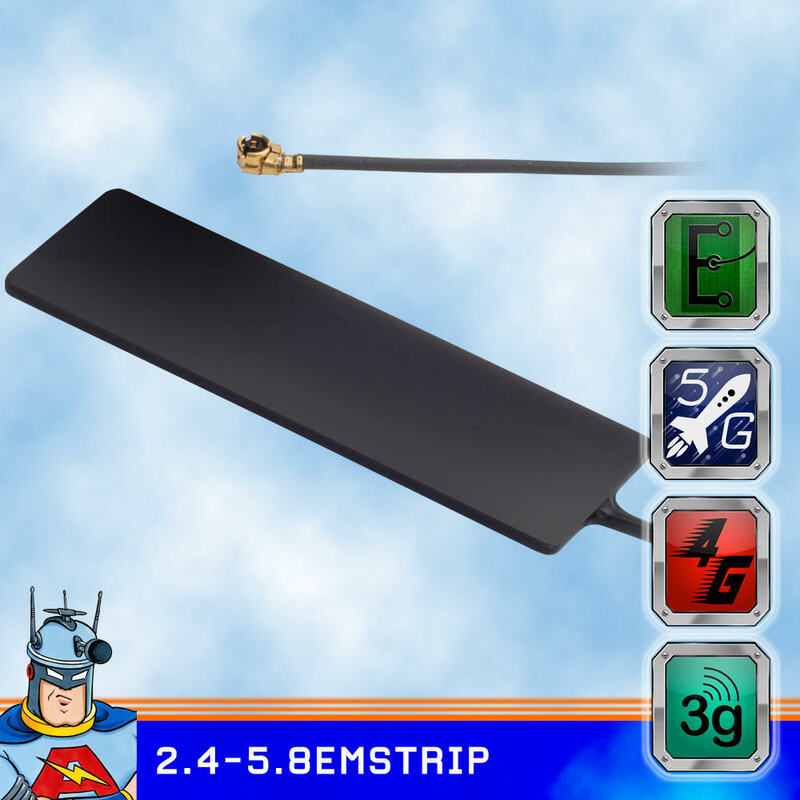 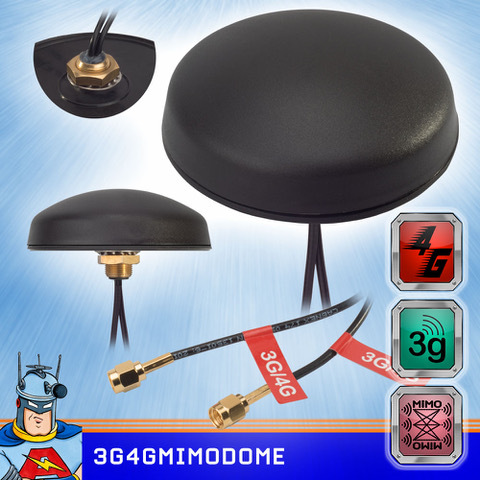 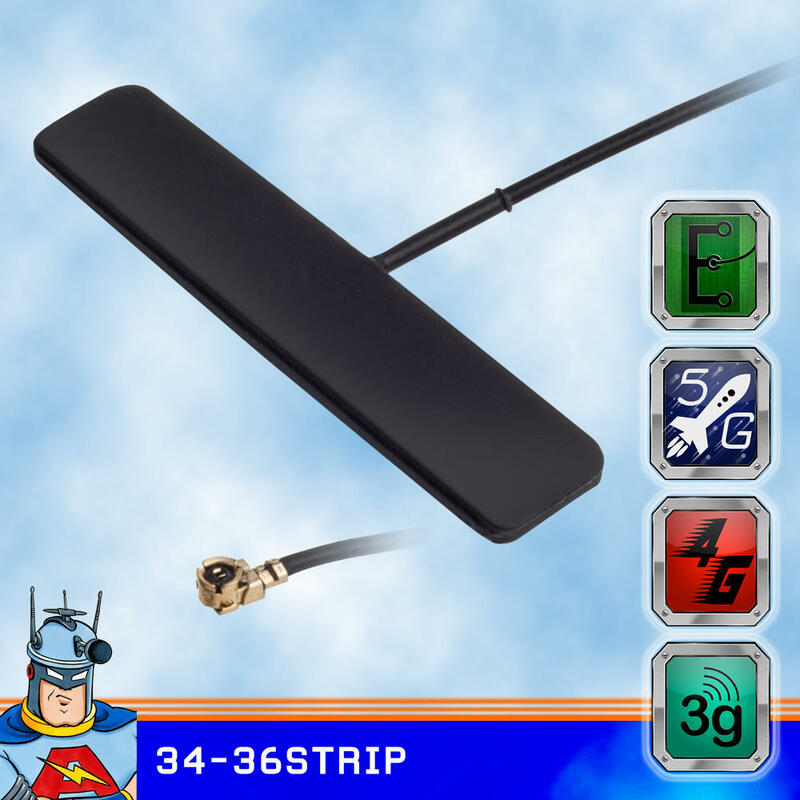 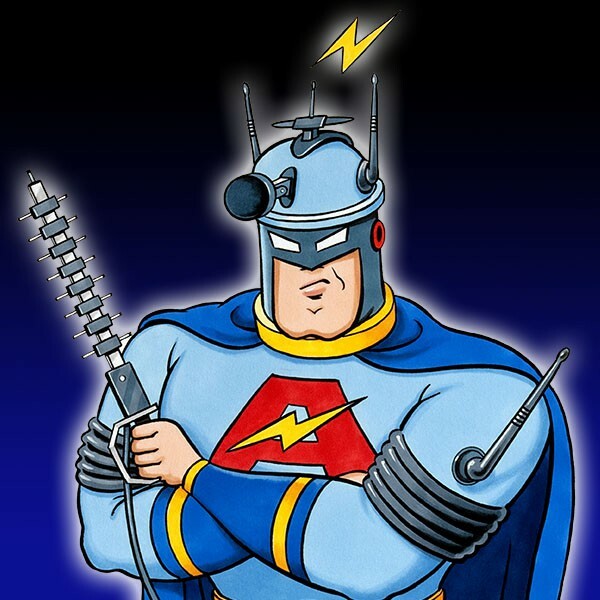 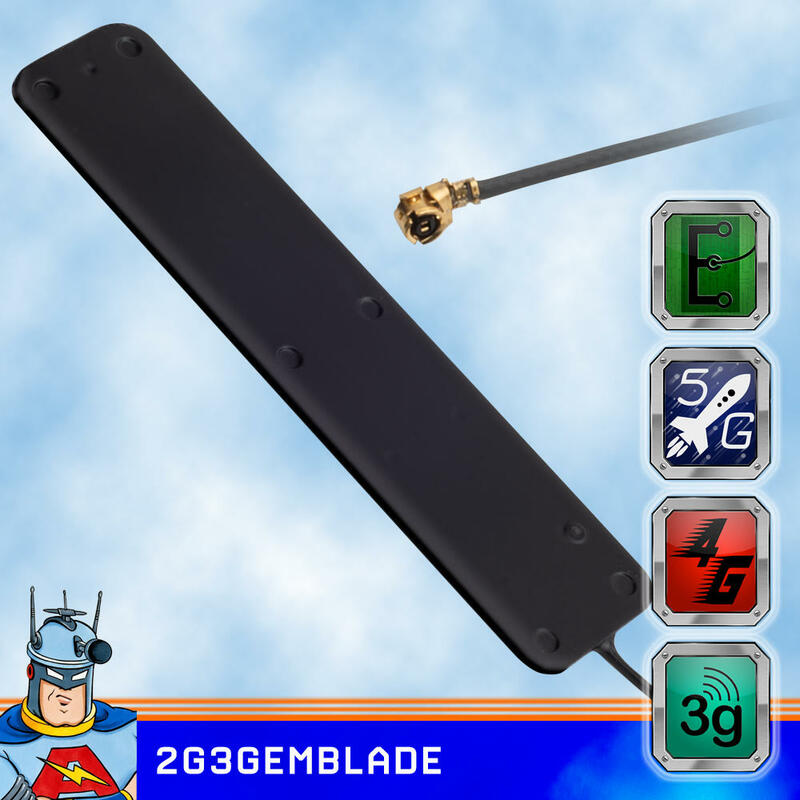 If what your are looking for is not on our web site then please call us as we do manufacture in house a whole array of bespoke antennas for all kinds of applications . 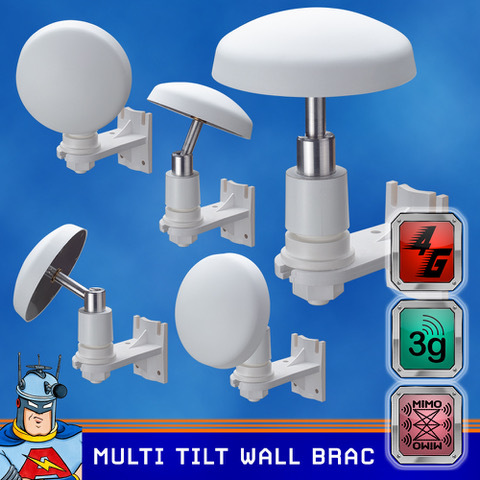 All BADLAND products are manufactured in the UNITED KINGDOM . 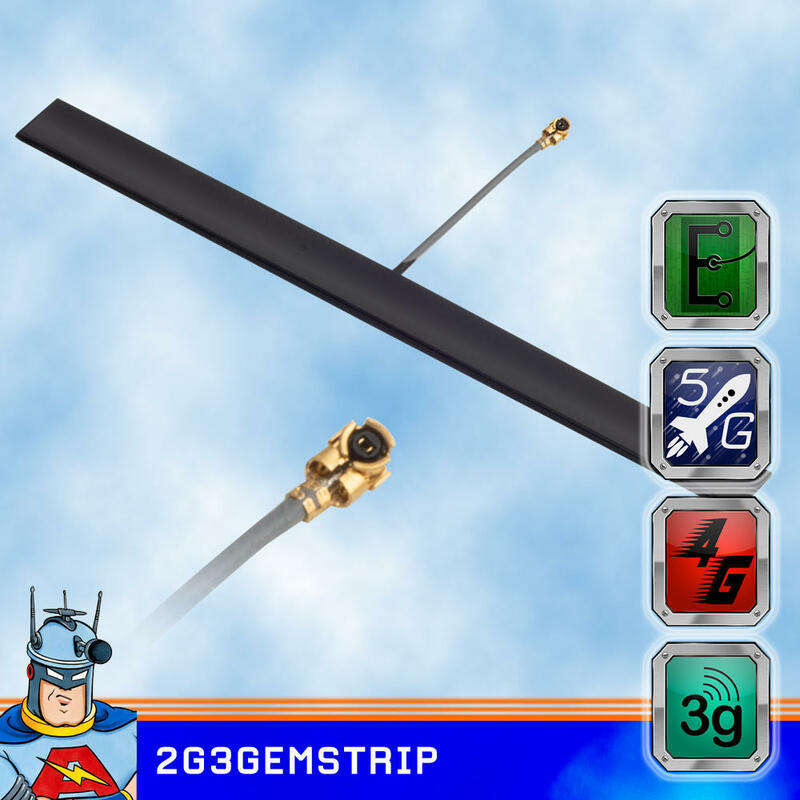 COMPETETIVE TRADE PRICES CAN BE READILY NEGOTIATED PLEASE CONTACT SALES .